In the beautiful city of Wakayama in the Kansai region of Japan, there stands a castle that serves as the symbol of the town. Built upon Mount Torafusu, meaning “tiger leaning on its side”, Wakayama Castle has a fierce foundation that matches the prestige of the castle. The iconic daimyo Toyotomi Hideyoshi captured the area on which Wakayama castle stands in 1585. However, it was Hideyoshi’s brother Toyotomi Hidenaga who later built the castle now known as Wakayama castle. 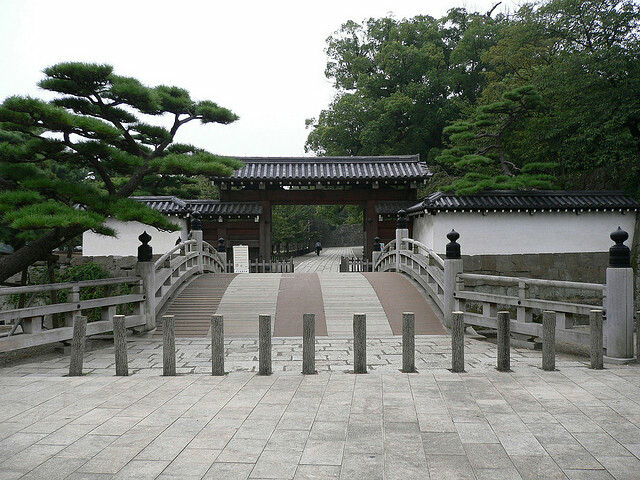 It was renovated in the early 17th century by the Tokugawa shogunate after the battle between the Tokugawa shogunate and Toyotomi clan. After the end of the feudal era, many castles were being demolished due to obsolescence. 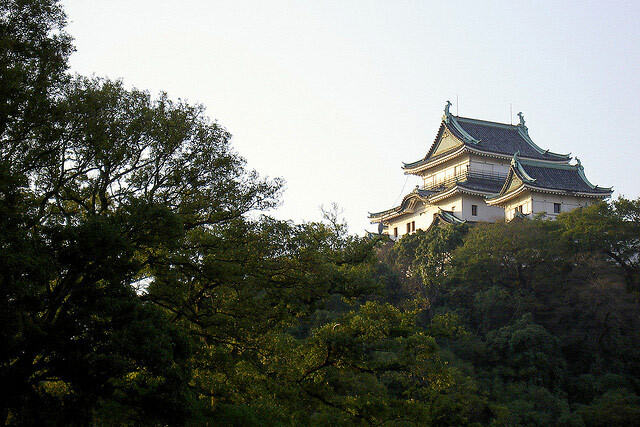 However, Wakayama castle was saved due to efforts by local residents. It was designated as a national treasure in 1935; unfortunately the castle keep lasted until World War II when it was destroyed. Its current concrete three story keep was built in 1958, but it’s a great reconstruction of the original. Nowadays Wakayama castle is the symbol of Wakayama city and is an excellent place for visitors to have picnics and enjoy the scenery of a traditional Japanese garden complete with koi poind. This area is especially comfortable during cherry blossom season in April and May where visitors can view the pink blooms over 1,300 cherry blossom trees. In the fall, the momiji leaves paint the area an orange-red. There is also a museum where you can see the relics such as armor of the past. 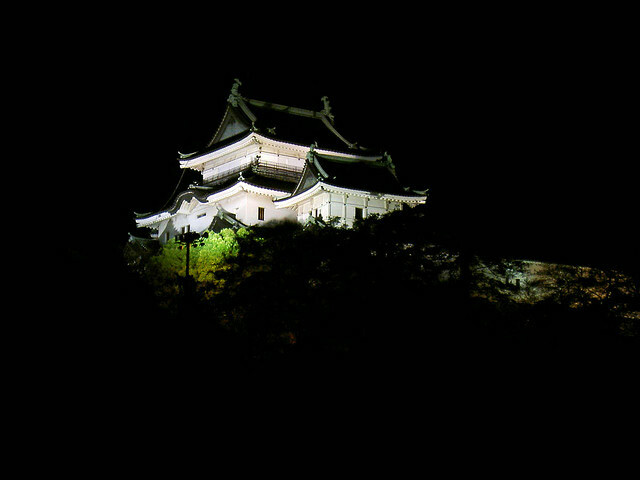 Like most castles in Japan, come night fall Wakayama Castle is lit up in bright colors. This is a great time to visit the castle as most crowds are gone and it becomes incredibly quite and romantic. Be sure to check when the castle is illuminated (as there are a few nights it’s not) and spend the evening there. Escorted from Honolulu " Hokkaido Snow Festival Tour"